This is really cool! Good luck with taking it farther! 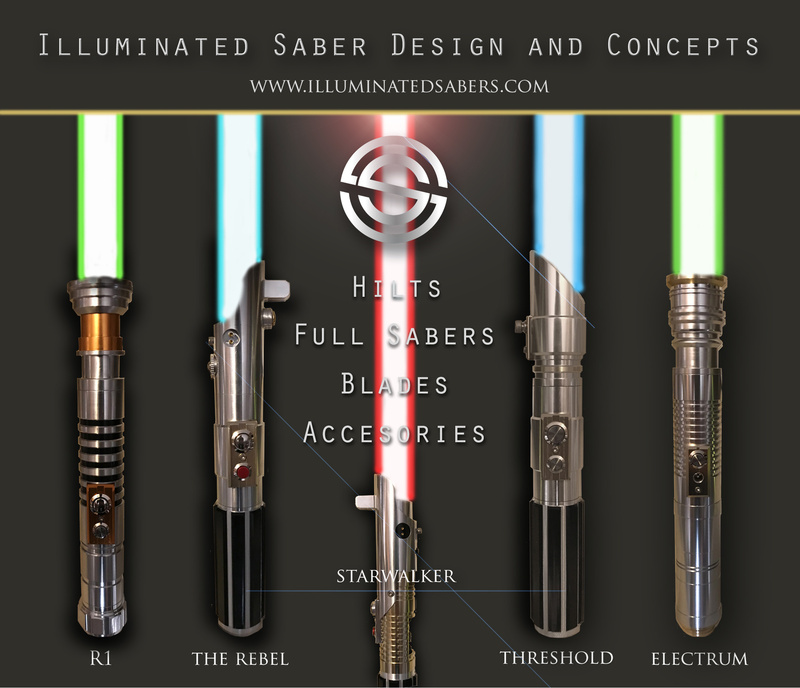 "I See You Have Constructed a New Lightsaber"
Nice concept! What is the blade material made of? Thanks for the feedback! The blade material is custom engineered/designed. It's a bi-stable tube. It's composed of a translucent fiber and polymer laminate based composite material. Very cool. This is like nanotech stage 1. Very cool concept (: not sure if the blade can be fully stored inside a hilt, but it certainly can be an innovative way to make the blades more versatile in terms of portability and storage. Heck, one can - theoretically - even coil up a neopixel stripe wrapped into this blade sleeve and carry it around. I really hope you can send a few out for testing before the year's end!